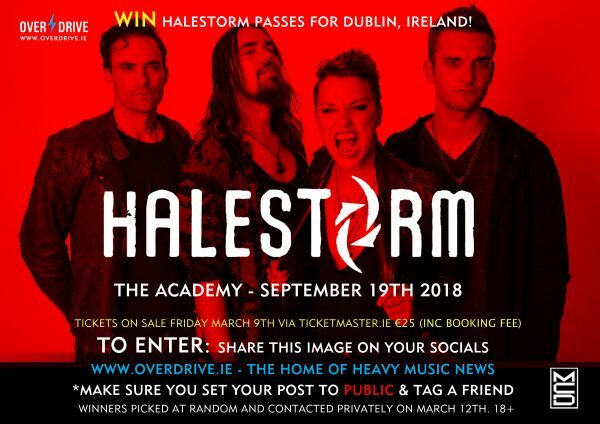 WIN PASSES – HALESTORM RETURN TO IRELAND FOR BELFAST & DUBLIN HEADLINE SHOWS! 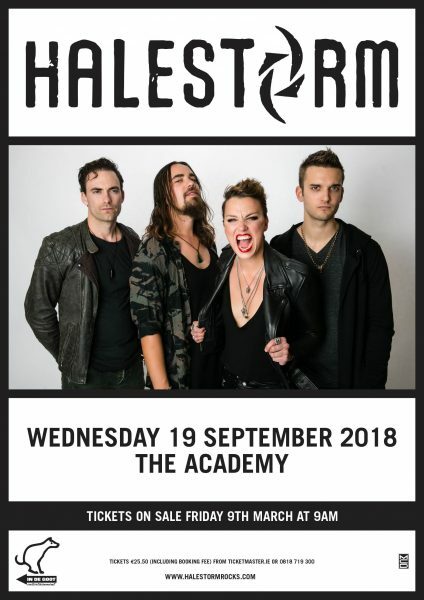 Halestorm will embark on an extensive tour later this year and have announced two exclusive headline shows in Dublin and Belfast in September! 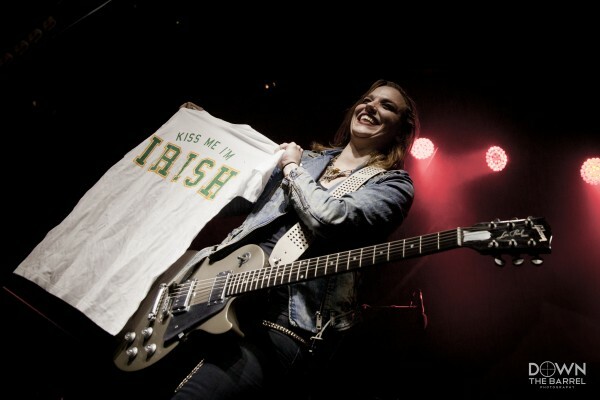 Special guests for the tour are still to be announced. Tickets will be available via pre-sale from 12 pm GMT on 7th March and then on general sale at 12 pm GMT on 9th March, via Ticketmaster nationwide and online outlets as well as all good ticket agents. Investigate fan club ticket offers at this location. 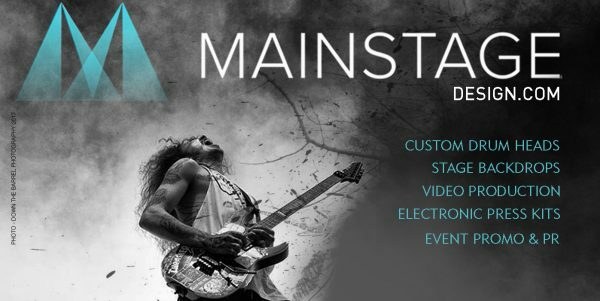 Tag a friend that you want to bring to the show. Winner contacted privately on Monday, March 12th. +18 only.